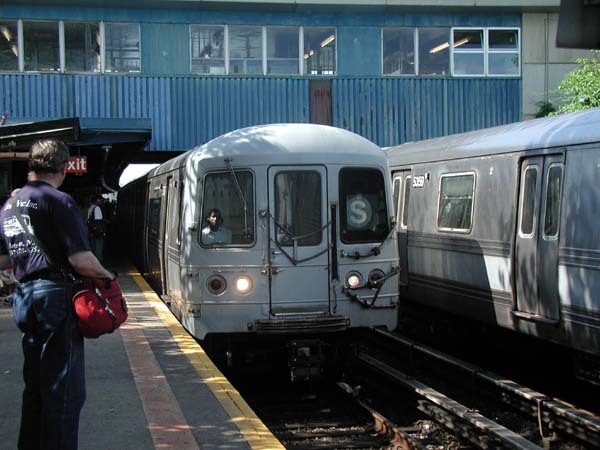 The Rockaway Park shuttle connects with the A line at Broad Channel. Normally this line is the only train running to the Rockaway Park branch. There are a few A-trains that start/end at Rock Park during rush hours. Below are stations featured on this website, it does not include all stations.